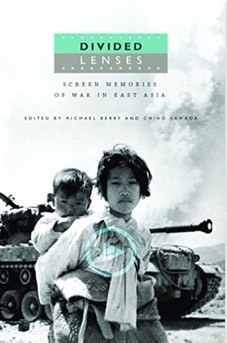 Way back in December 2008, I took part in an excellent conference at Stanford on war and memory in East Asian cinema. The talk I delivered was on Yamato (Otokotachi no Yamato, 2005), Sato Jun’ya’s box office hit that was produced by the maverick Kadokawa Haruki about the ill-fated battleship Yamato. Taking into consideration not only the long history of films on the Yamato, but also some contemporary kamikaze war films, I argued that the film is not just reworking wartime memory for the sake present-day historical revisionism towards WWII, but that it is utilizing its own depiction of violence to create a kind of “vicarious trauma” whose main effect is a forgetting of the postwar and its own traumatic history of the Cold War.